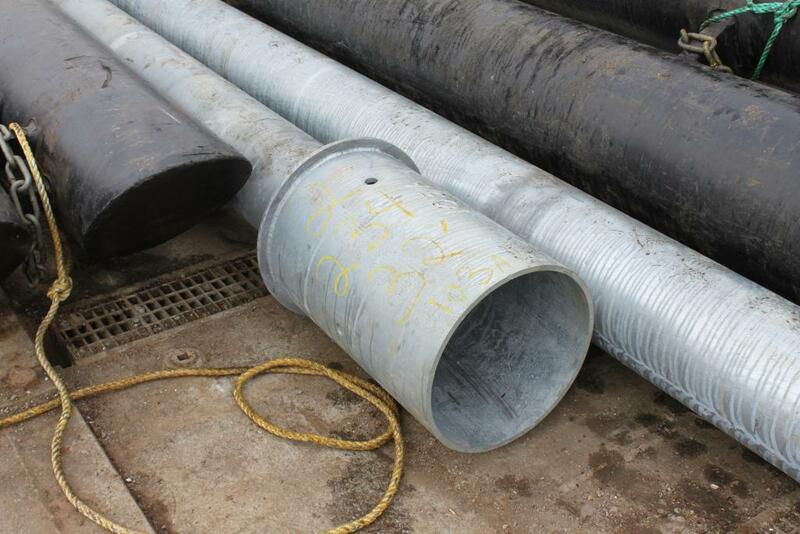 Pier 54 Pile Replacement & Telescopic Pile Stubbing - Global Diving & Salvage, Inc. 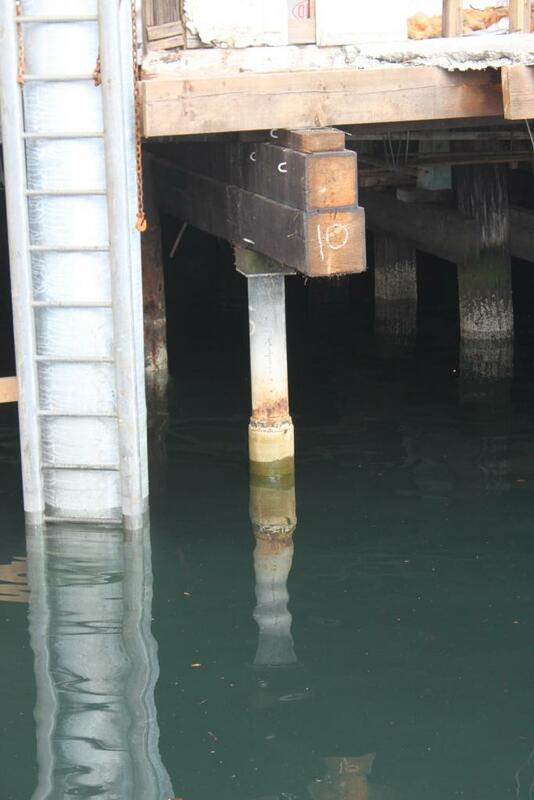 Global Diving & Salvage, Inc. was contracted to provide diving services to assist with removal and replacement of piling under Pier 54 along the Seattle waterfront that had been severely damaged by teredo worms. 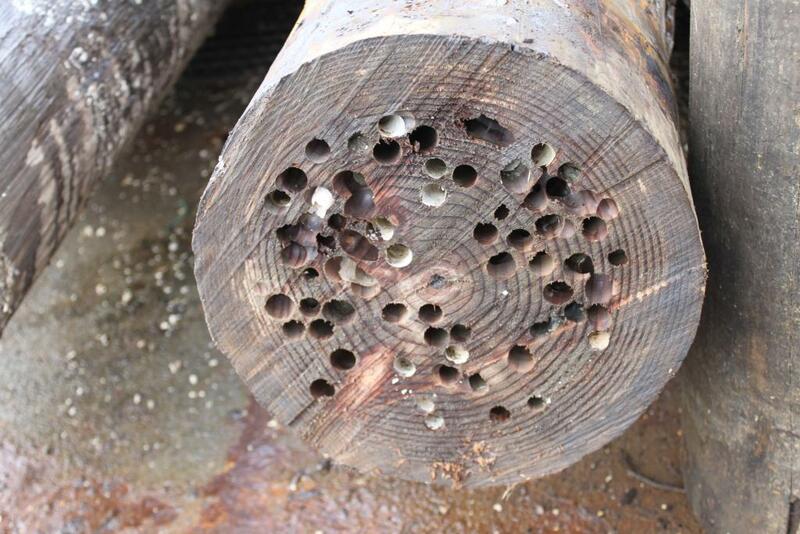 The damaged piles were cut off at or below the mudline and replaced with new telescopic pile stubs. 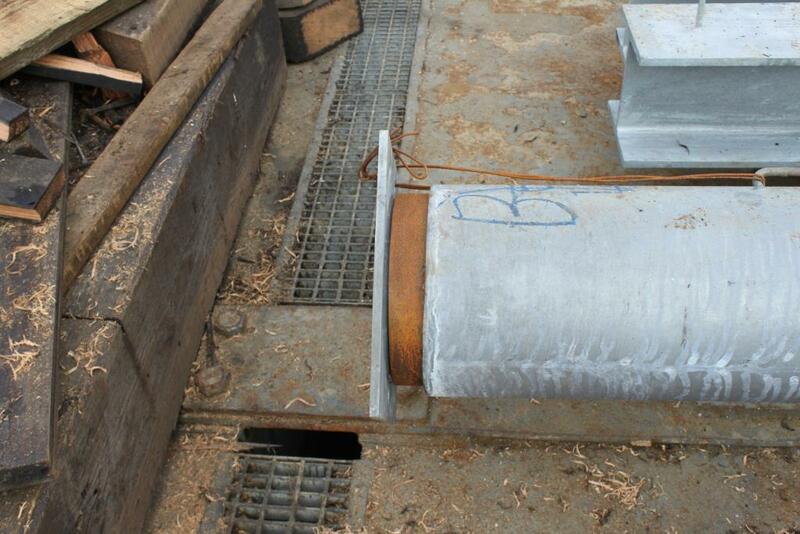 The galvanized telescopic pile stubbing is made up of an inner and outer section. The stub was maneuvered into position using floats and the base was lowered to the divers. 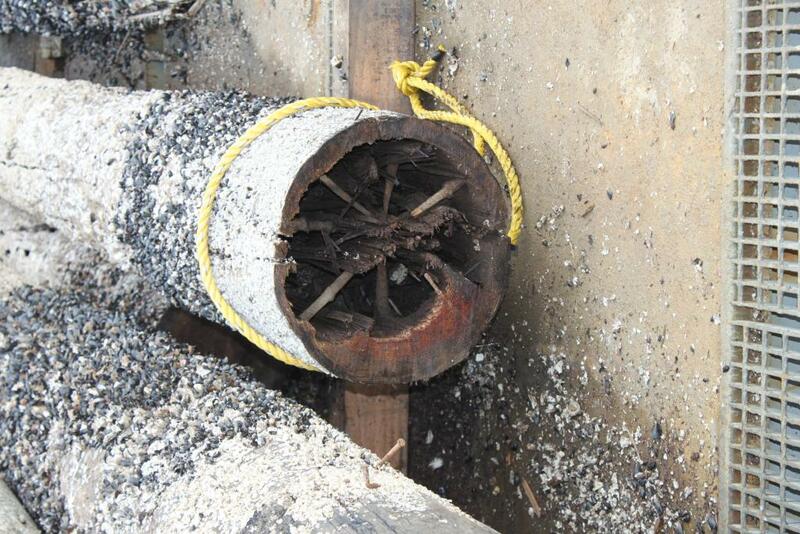 The divers slid the outer base over the exposed prepared inner pile and secured it in place. The inner telescopic stub was secured to the underside of the pile cap. The inner and outer sleeves were then welded together. 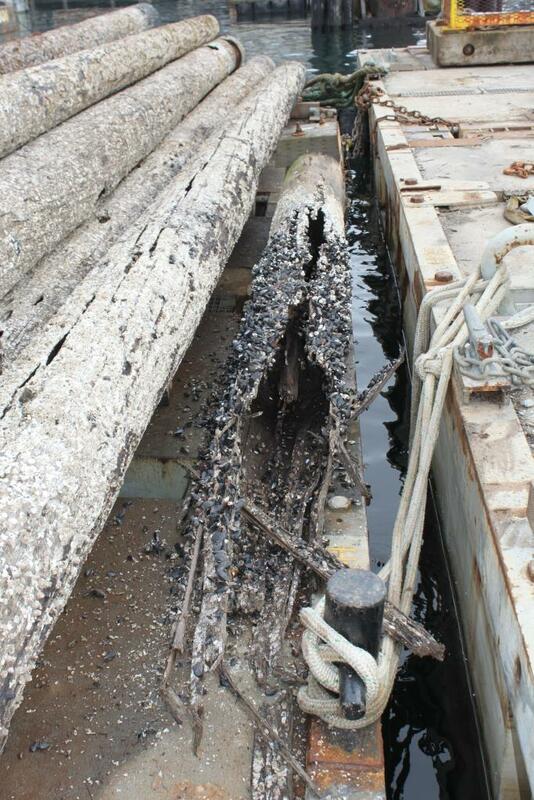 In total, approximately 45 piles were repaired or replaced during the course of the project.